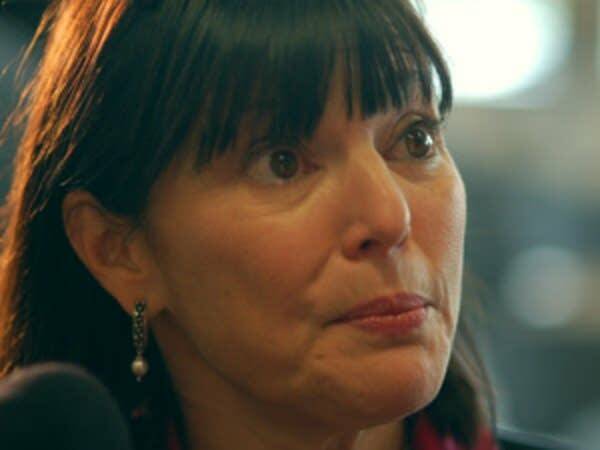 Sen. Terri Bonoff is the second Democrat to officially enter the race for Congress in Minnesota's suburban 3rd District. Bonoff made the announcement before supporters and friends at Hopkins High School in Minnetonka on Monday. Minnesota's 3rd Congressional District is expected to attract plenty of attention from the national parties, because Republican Congressman Jim Ramstad has announced his retirement earlier this year. Bonoff says she's the best fit for the district because she's a fiscal conservative, but supports legalized abortion. "I am confident that for the first time in 50 years, a Democrat is going to represent the 3rd District," she told supporters. Bonoff says she wants renewed focus on the nation's schools, improvements to the nation's transportation system and reduction in the national debt. She also wants to start diplomatic relations with Iran and other Middle Eastern countries to reduce the violence in Iraq. "Our soldiers are serving courageously and valiantly, yet they are now caught in the middle of a civil war," she said. "They cannot win a political battle without a clear mission. Diplomacy represents our only chance to head off the problems ahead." 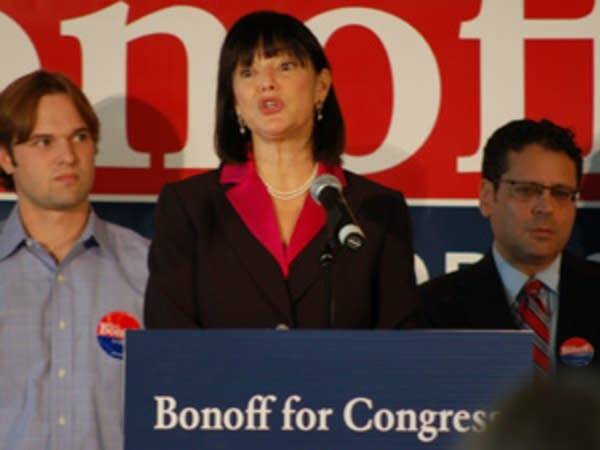 Republicans say Bonoff is too liberal for the district because she supported a gas tax increase. Iraq war veteran Ashwin Madia is also seeking the DFL endorsement. State Rep. Erik Paulsen is actively seeking the Republican endorsement but has not made a formal announcement.